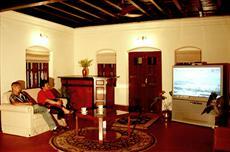 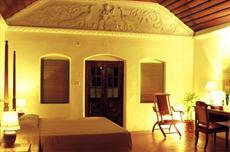 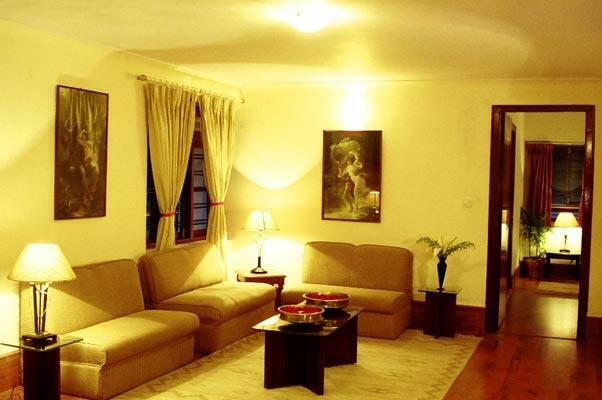 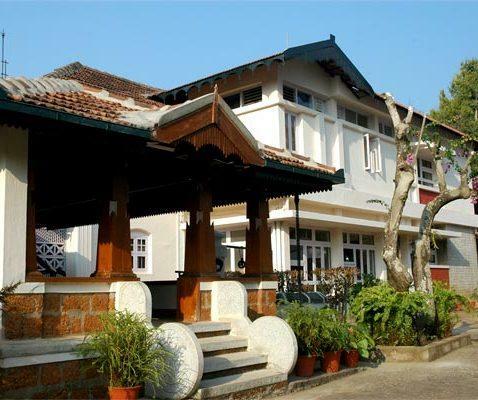 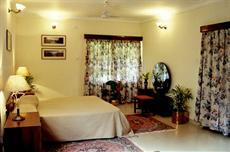 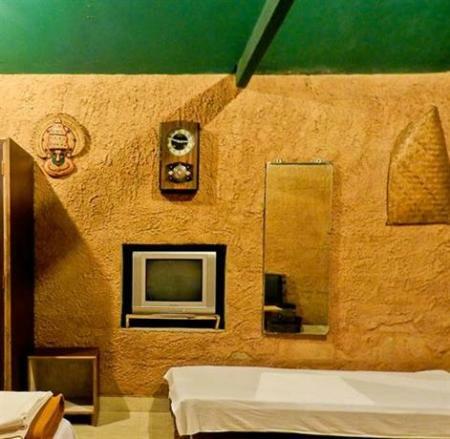 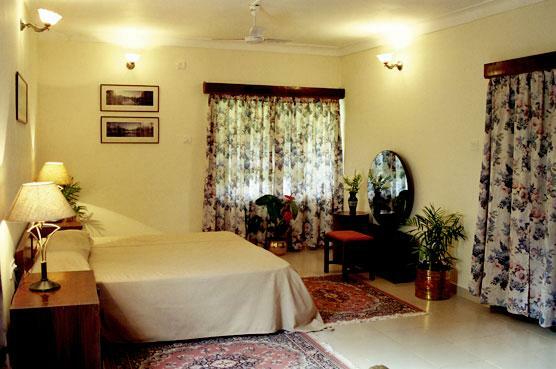 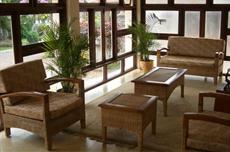 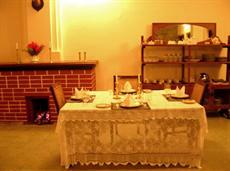 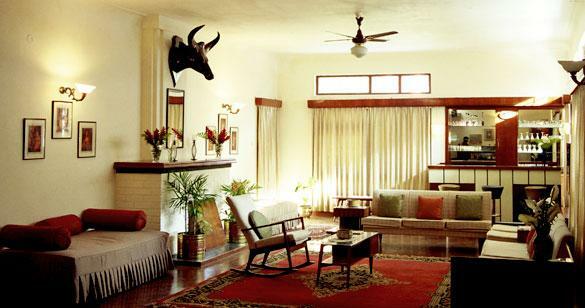 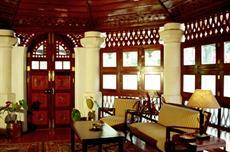 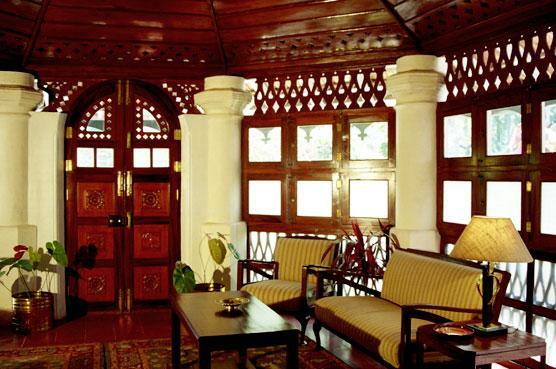 Skanda Homestay provides a modern setting while in Madikeri. 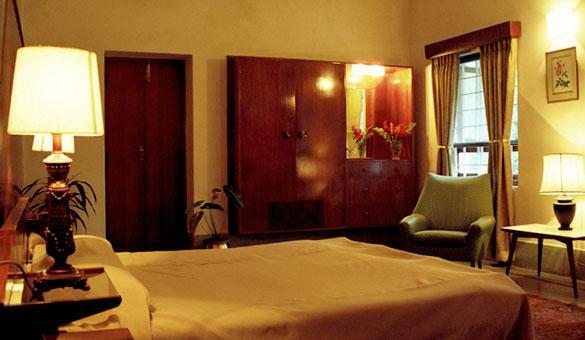 The hotel has 8 well-appointed rooms that are equipped with a variety of essential facilities to ensure guests have an enjoyable stay. The area surrounding Skanda Homestay has a range of cafés and restaurants. 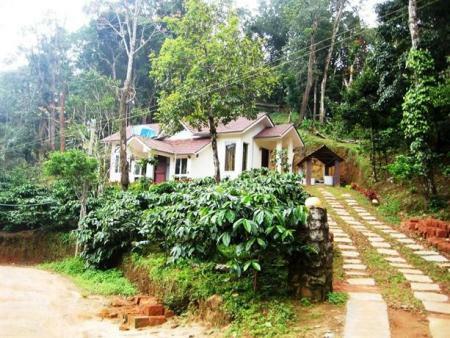 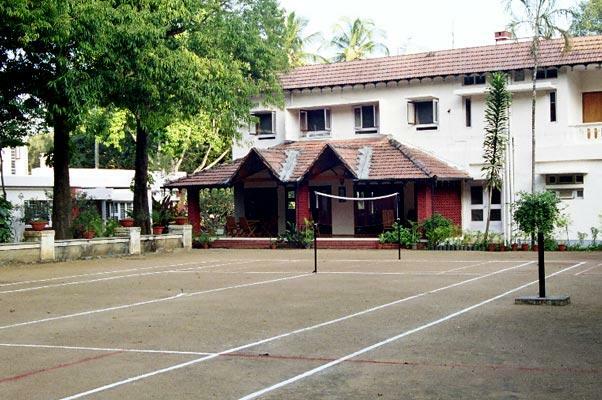 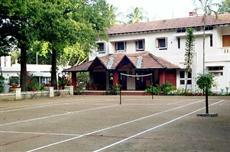 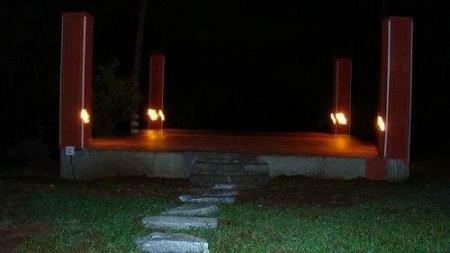 Kodagu and Suntikoppa are located an easy drive from the property.